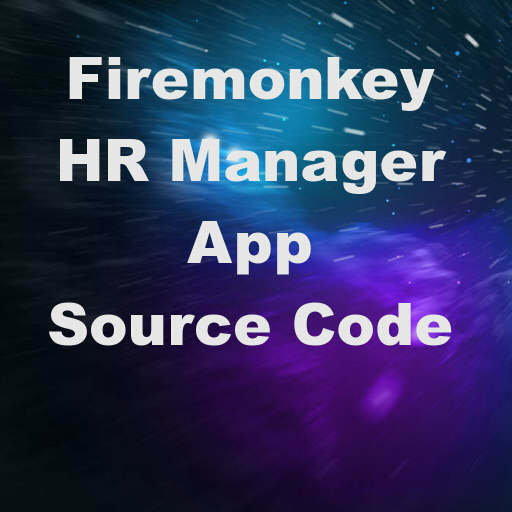 Developer Sarina DuPont from Embarcadero has released some example source code for an HR Manager app built in Delphi XE7 Firemonkey. The app uses all of the latest features in Delphi XE7 like the FireUI Designer and the TMultiView component. The TMultiView component reconfigures itself based on the size of the screen you have and either shows up as the left column in the app or allows you swipe it in from the left like a drawer (it is very configurable as well). The app has a single source code and single UI for Android, IOS, Windows, and OSX which is a massive time savings. The data in the app is hooked up to a TFDMemTable and uses LiveBindings to connect up all of the different fields to the data. This example app really highlights the power of rapid application development provided by Delphi XE7 and Appmethod. In addition to the blog post which has lots of screen shots there are also two different videos which explain the app linked from the blog post. Lots of information here including full source code. Head over and check out the full blog post plus the instructional videos for this HR Manager sample app source code for Delphi XE7 Firemonkey.